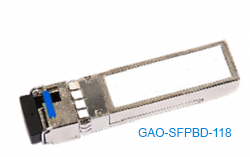 Transceivers bring together a transmitter and a receiver all in the same unit. 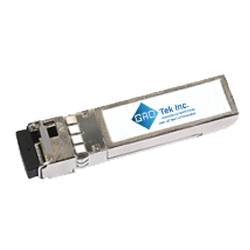 Wireless communication products regularly use transceivers, as well as cable and optical fiber systems. 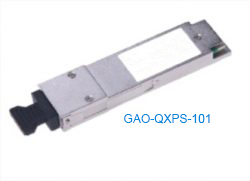 In many transceivers, the receiver and transmitter operate in consideration of one another. 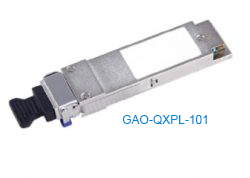 As you receive signal, the transmitter is silenced and vice versa. 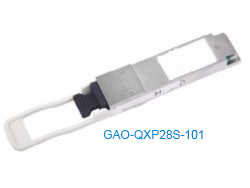 This is accomplishable using an electronic switch permitting connection of both the receiver and transmitter to the same antenna. 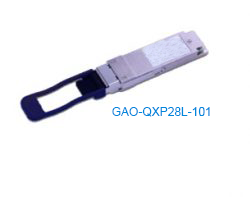 Through this mechanism, damage is also prevented to your transceiver. The aforementioned design is referred to as a ‘half-duplex’ design. 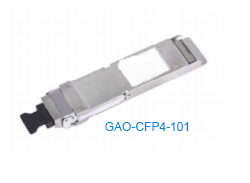 Comparatively, a ‘full-duplex’ transceiver is one that is able to transmit and receive signals at the same time. 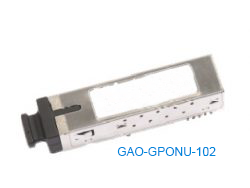 For this to happen, the transmitter and receiver must operate on two separate frequencies. 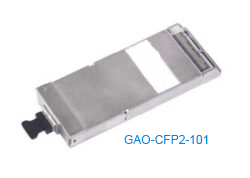 Through a two-frequency transceiver like this, you’ll ensure reception never affected by transmission. 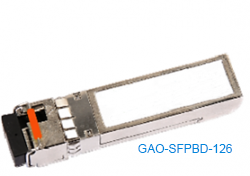 When you deploy an industrial-designed fiber optic transceiver, this provides you the opportunity to implement fast Ethernet connections over extended distances. 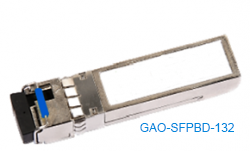 If you’re using fiber optic technology to transmit and receive data, the quality of your transceiver counts. 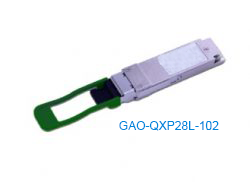 As important as any other part of your optical network equipment, the electronic components contained in your transceiver are designed to encode and/or decode your data in light pulses. 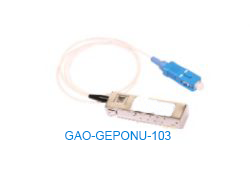 Using electrical signals, these are sent from end to end. 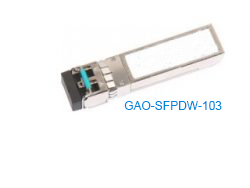 In order to make this possible, a light source – like VSCEL, FP, or DFB laser – needs to be employed. 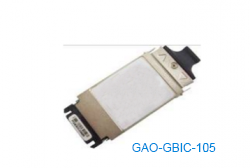 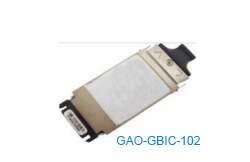 Fiber optic transceivers are classified in many ways. There are different transmission rates, which represent the number of bits which can be transmitted per second. 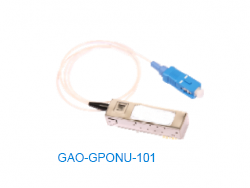 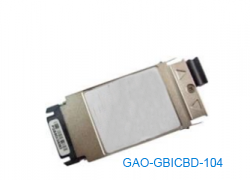 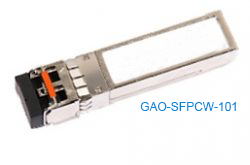 There are also different fiber optic transceiver packages, different fiber mode types, and different applications. 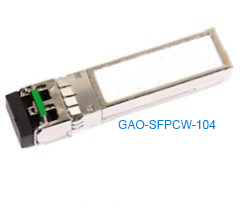 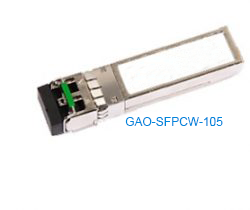 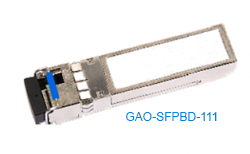 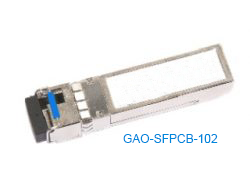 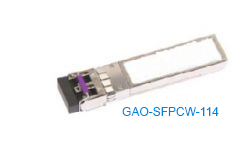 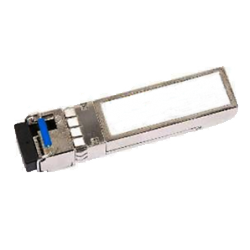 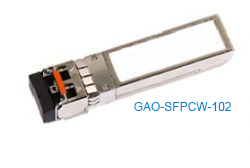 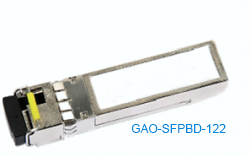 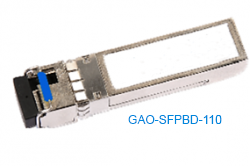 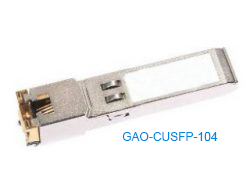 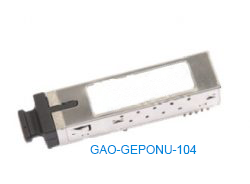 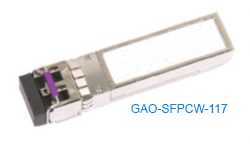 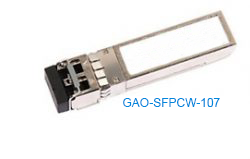 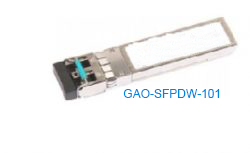 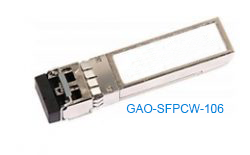 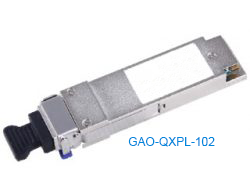 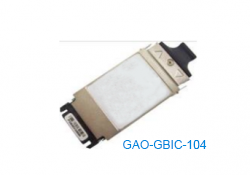 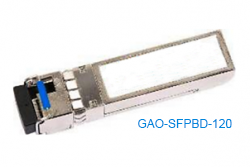 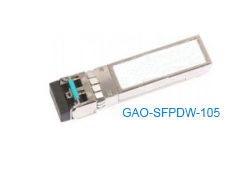 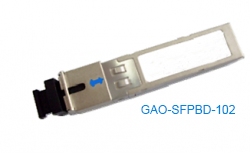 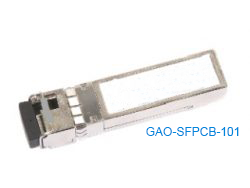 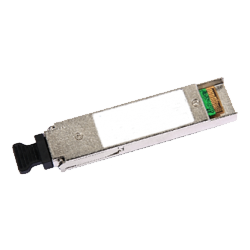 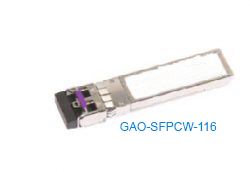 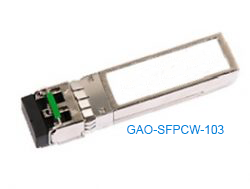 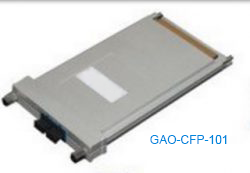 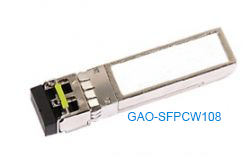 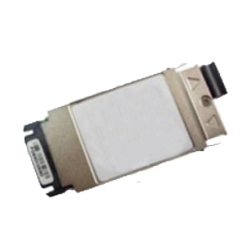 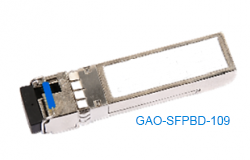 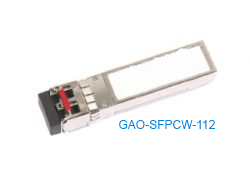 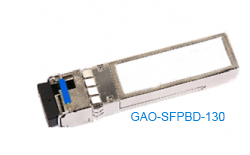 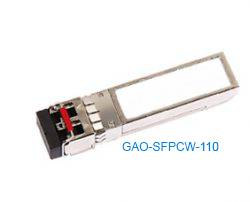 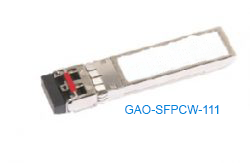 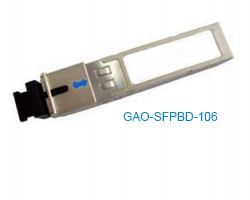 The most popular and widely used transceiver in the world is SFP/SFP+. 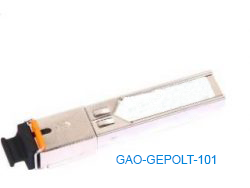 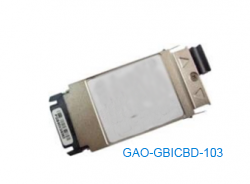 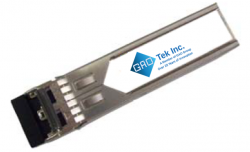 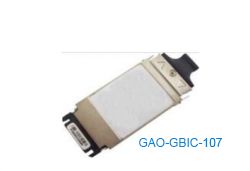 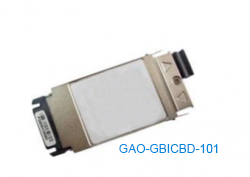 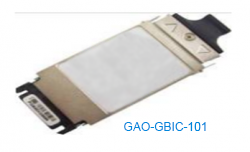 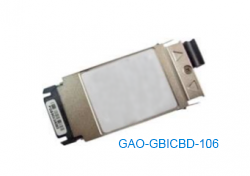 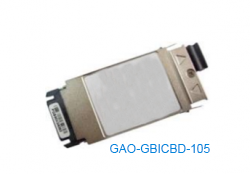 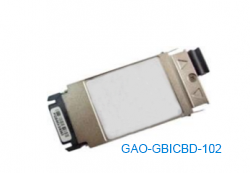 If you’re seeking to purchase transceivers in Canada, the United States, or internationally, GAOTek has hundreds of products to browse.